THE BEST NORDIC WAVE RELEASES OF 2017-PART 4. 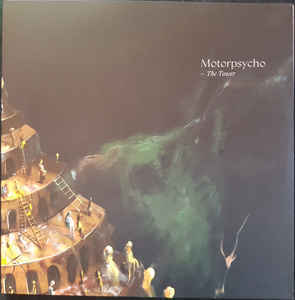 When Motorpsycho released The Tower in 2017, it marked the debut of Tomas Järmyr, who became Motorpsycho’s fourth drummer in the band’s twenty-eight year history. 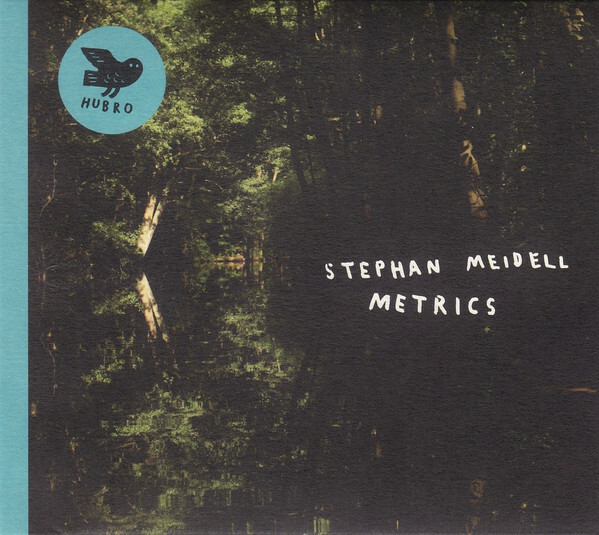 He played his part in the creative birth of creative rebirth of Motorpsycho, and ensured that their vintage period that began in 2008 continued on The Tower. It’s an album that veers between Motorpsycho’s traditional hard rocking sound to a much more mellow, laid-back sound. 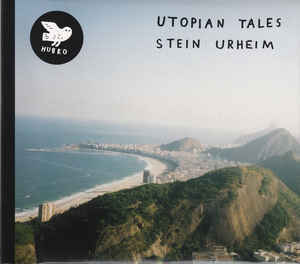 This is quite different to previous albums, but resulted in The Tower Motorpsycho latest critically album giving the group their sixteenth top ten album in their native Norway. Three years after releasing their debut album debut album Kjølvatn in 2014, the Nils Økland Band returned with their eagerly awaited sophomore album Lysning. It’s a genre-melting opus which veers between a liturgical sound to dark, dramatic and dreamy, to beautiful, and cinematic. 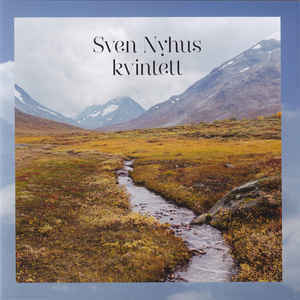 Lysning is also enchanting, ethereal, emotive, evocative and full of imagery. Other times, the music on Lysning is rueful, wistful, poignant and guaranteed to tug at the listener’s heartstrings. 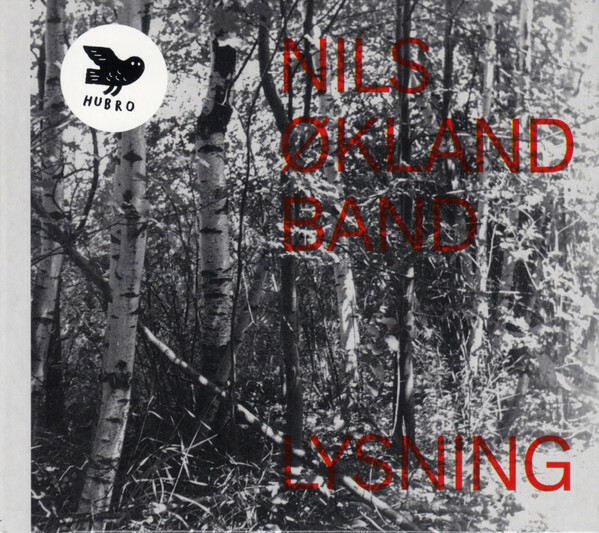 Lysning is also an album that Nils Økland has spent a lifetime working towards, and is a career-defining innovative Magnus Opus that that showcases the Nils Økland Band’s unique and imitable genre-melting sound. 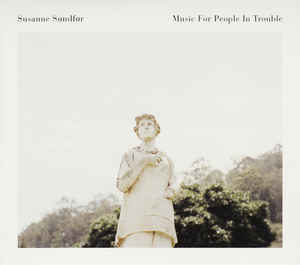 Label: AMP Music and Records. 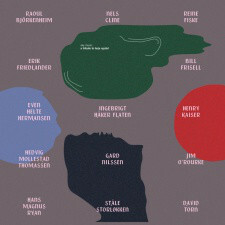 Over the last few years, the Scandinavian jazz scene has been enjoying another golden period. 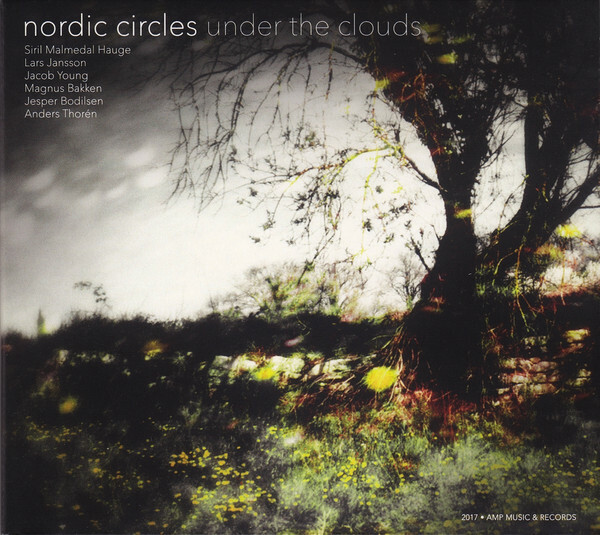 Proof of that is Nordic Circles which is a relatively new Norwegian jazz project whose raison d’être is to create unique jazz recordings where well-known and young up-and-coming musicians from the Nordic jazz genre collaborate. The first in this series was Winter Rainbow, with Under The Clouds the much-anticipated followup. It features a multitalented band who create music that veers between groove-oriented workouts to, loose, thoughtful and meditative tracks to beautiful, atmospheric ballads that feature Siril Malmedal Hauge’s vocals. She plays an important part in the sound and success of Under The Clouds, which showcases the truly talented Nordic Circles which features stars of today and tomorrow. By 2017, composer, multi-instrumentalist and BAFTA award-winning producer Ólafur Arnalds was a successful soundtrack composer, who had already released three critically acclaimed solo albums. This included his ambitious and cerebral debut album Eulogy For Evolution, which documents the journey of life from birth to death. 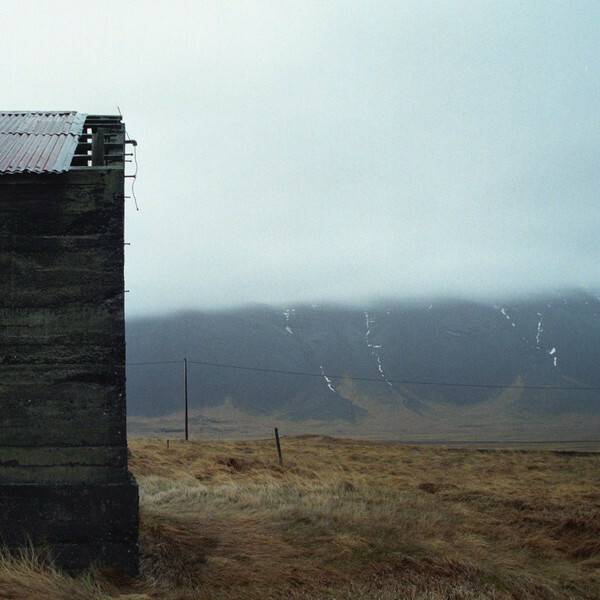 It was written while Ólafur Arnalds was still a teenager, and released to plaudits and praise in 2007 as Ólafur Arnalds approached his twenty-first birthday. Critics were astounded than someone so young could record such a profound album. Ten years later, and that is still the case when Eulogy For Evolution was reissued. Previously, Olli Ahvenlahti has been a mainstay of the Finnish jazz scene and has also written scores to several comedy films and been the conductor of the Finnish Eurovision orchestra. That would have been more than enough for most musicians. Still though, Olli Ahvenlahti found time to launch a new trio with trumpeter Markku Johansson and bassist Pekka Pohjola. Their debut album is Thinking, Whistling, which flits between musical genres as the music veers between engaging, funky, ruminative and thoughtful. 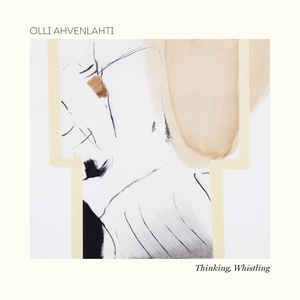 Sometimes, there’s a degree of humour on Thinking, Whistling, which features the welcome debut of Olli Ahvenlahti’s new trio. Animal Imagination is the first solo album from Espen Sommer Eide’s occasional musical moniker since Kreken in 2010, and has been worth the seven-year wait. It’s an album of ambitious, imaginative and innovative music where Phonophani uses sonic trickery and sleight of hand as he deploys a variety of traditional and bespoke instruments. They became part of his musical arsenal on Animal Imagination, which is a truly innovative and ambitious genre-melting album. 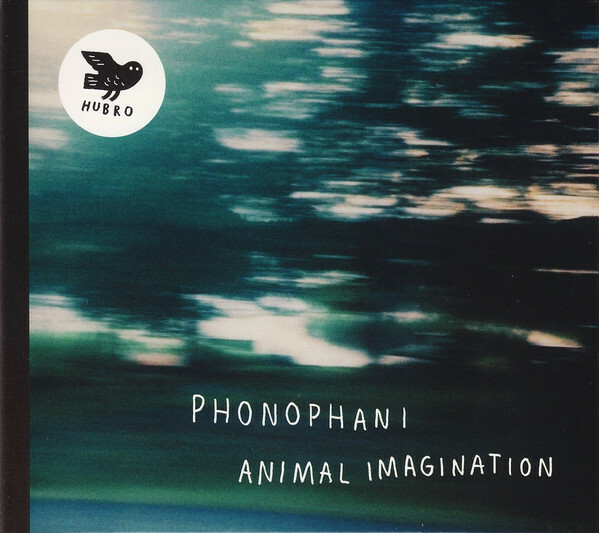 This what what’s expected from one of the leading lights and pioneers of the Norwegian music scene, Phonophani, on his comeback album Animal Imagination. Doors Of Perception was the third album by guitarist and composer Raoul Bjorkenheim and his band Ecstasy, which features some of the talented and innovative Finnish musicians. This all-star band have accompanied Raoul Bjorkenheim for the past seven-years and as a result, are at the peak of their powers on Doors Of Perception. Drawing inspiration from John Coltrane, Jimi Hendrix, Henry Kaiser, John McLaughlin, Hedvig Mollestad Trio and Terje Rypdal they fuse elements of fusion and improv on Doors Of Perception which is a career-defining epic. 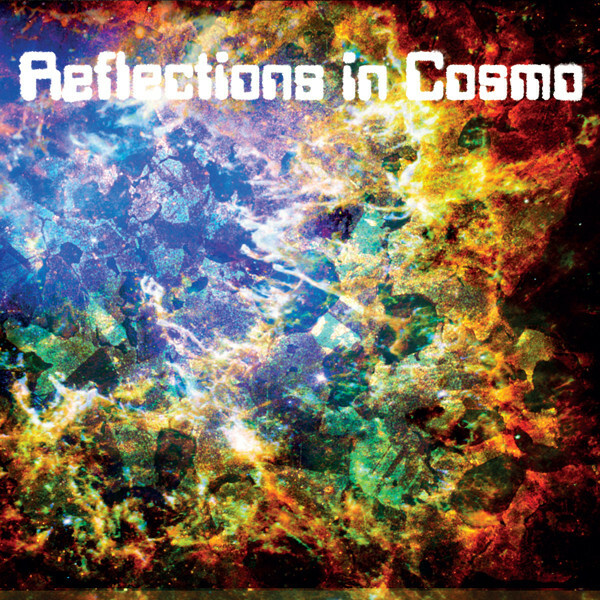 Reflections In Cosmo-Reflections In Cosmo. When the latest Nordic supergroup Reflections In Cosmo released their eponymous debut album in early 2017, there was one thing missing…a bassist. This should’ve left a gaping hole. However, here was an album that featured exciting, ambitious and imaginative genre-defying music.Reflections In Cosmo’s playing was uncompromising and spontaneous, as they flit between and combine fusion, improv and rock on what’s one of the best debut albums of 2017. 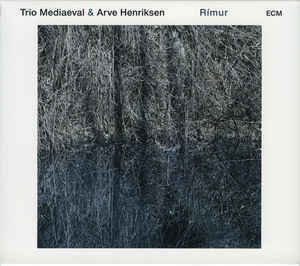 Trio Mediaeval and Arve Henriksen-Rimur. The roots of Trio Mediaeval and Arve Henriksen’s album Rimur can be traced to Dalsfjorden on the Norwegian west coast. Over several summers, the idea for Rimur took shape. Trio Mediaeval and Arve Henriksen were captivated and inspired by Icelandic sagas, beautiful chants, folk songs, religious hymns and fiddle tunes, and decided to record an album together. 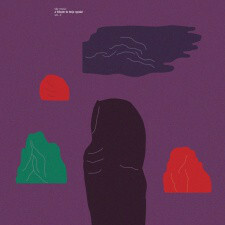 The quartet recorded an album where improv, mediaeval and traditional music from Iceland, Norway and Sweden combines with the music of the present on Rimur. It’s an enchanting and timeless album whose beauty is breathtaking. 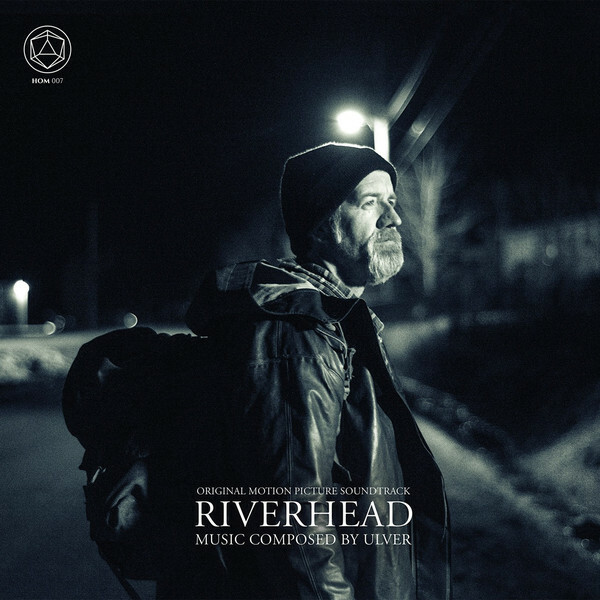 Ulver-Riverhead (Original Motion Picture Soundtrack). As 2017 dawned, Norwegian experimental collective Ulver released the soundtrack album to Riverhead. It finds Ulver fusing electronica and ambient with elements of Celtic and Nordic folk music to create a series of hushed, airy and atmospheric cinematic soundscapes. Some of these soundscapes are minimalist, but like all the pieces on Riverhead paint pictures in the mind’s eye and take the listener on a musical journey. What an assortment. Amazing and many thanks for bring these to the fore as I feel in the US, the focus to the public eye is pop.